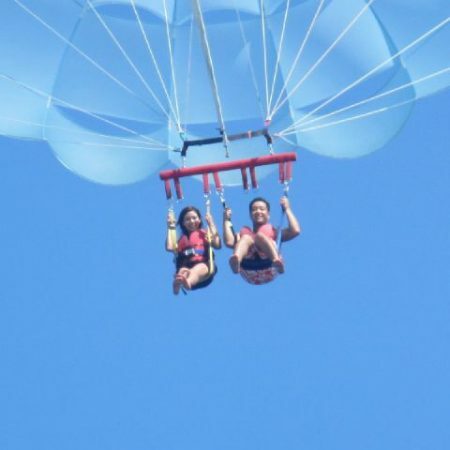 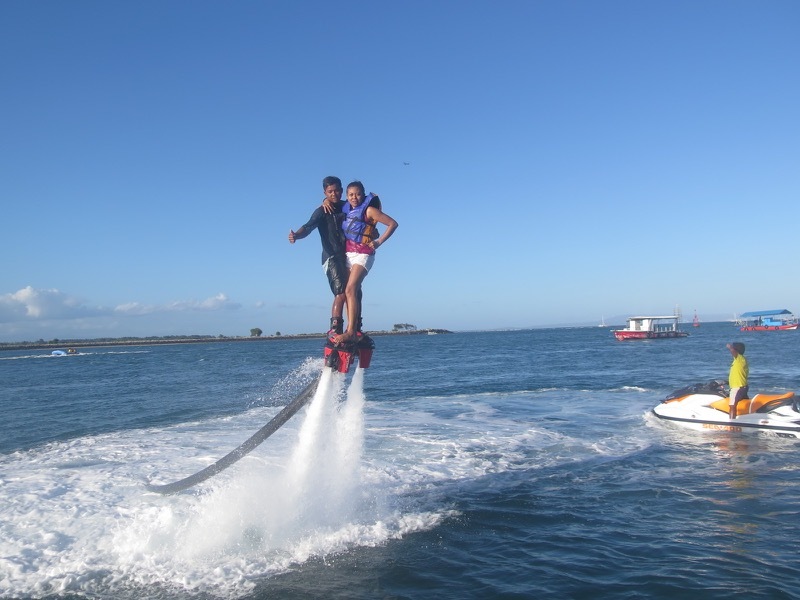 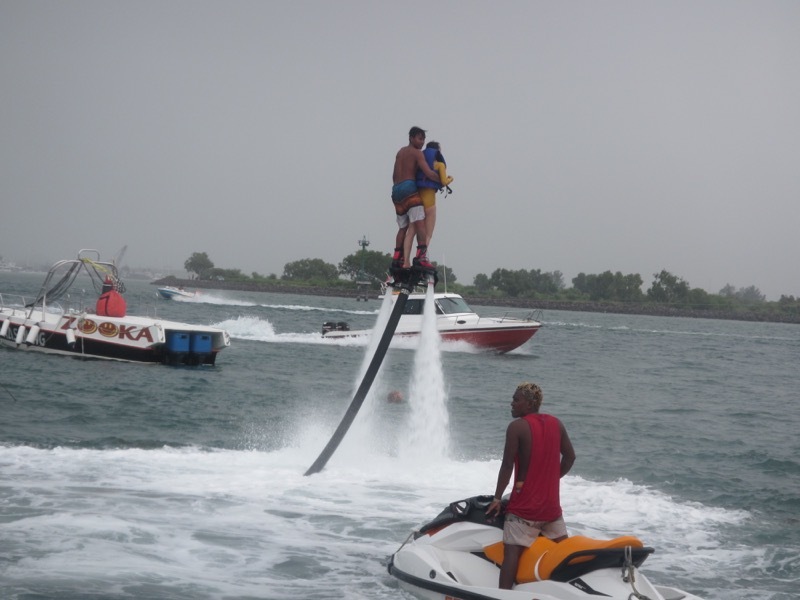 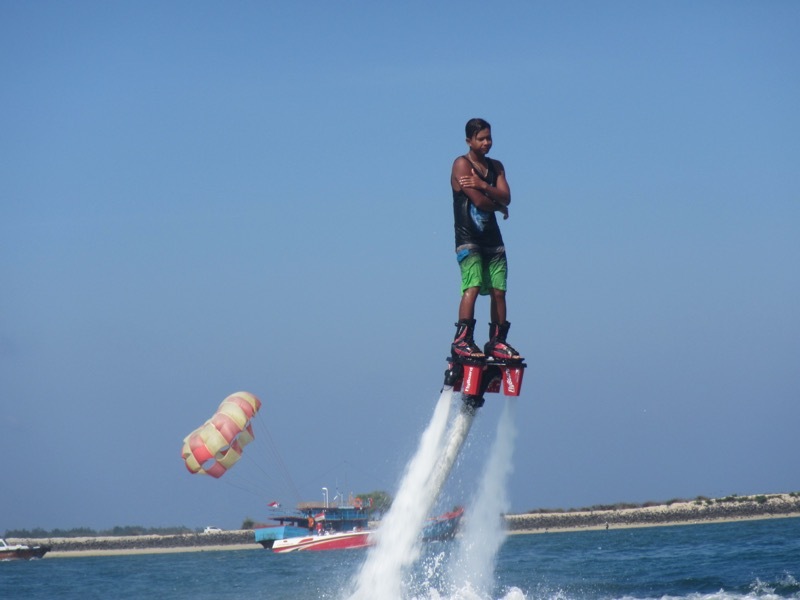 Flyboard is a board connected to a PWC turbine allowing the user to rise into the air, dive and jump out of the water and perform various freestyle figures. 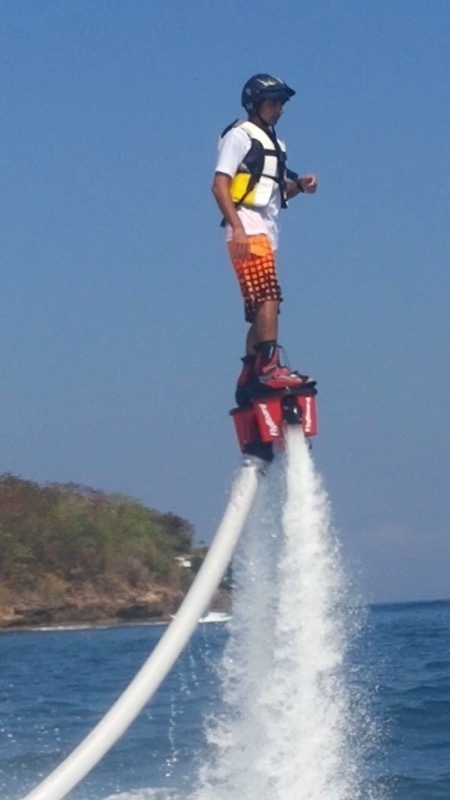 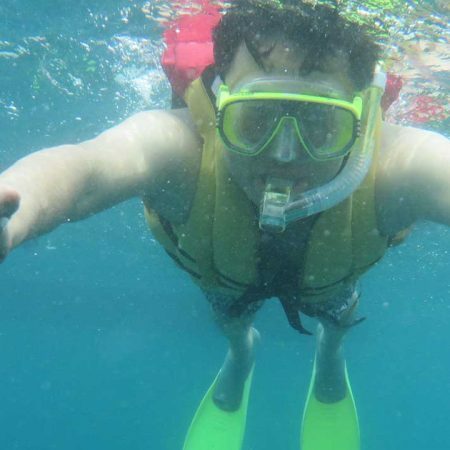 The Flyboard is connected to the PWC by a hose, (18 or 23 meters long) redirecting the water flow pressure to nozzles placed either side of the board. 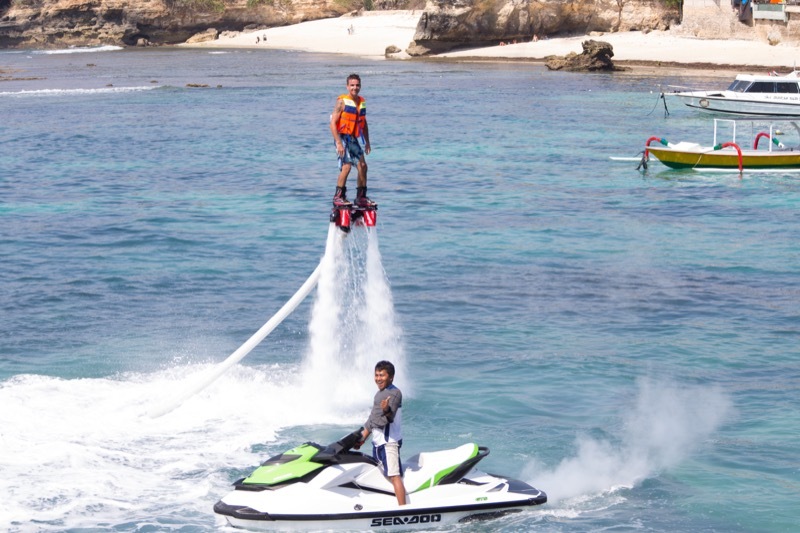 While managing the PWCs’ throttle, the user can reach up to 12 meters high (height varying according to the PWC power). 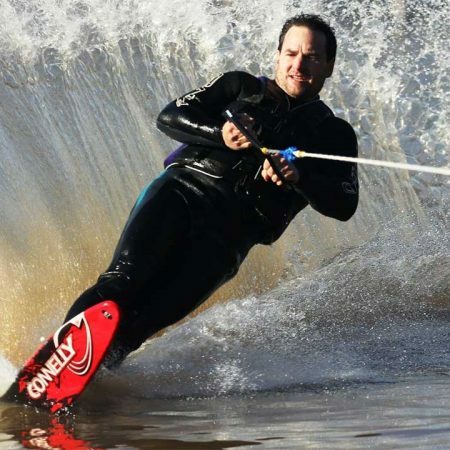 The hydro-propulsion forces created offer a unique sensation and a total freedom of movement to the rider.